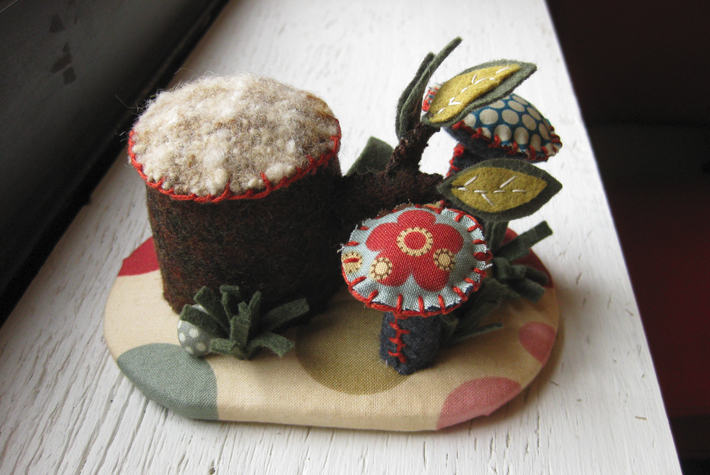 A tiny part of nature for your desk or shelf. These soft sculptures sprang to life from the left-over fabrics used in dollmaking. 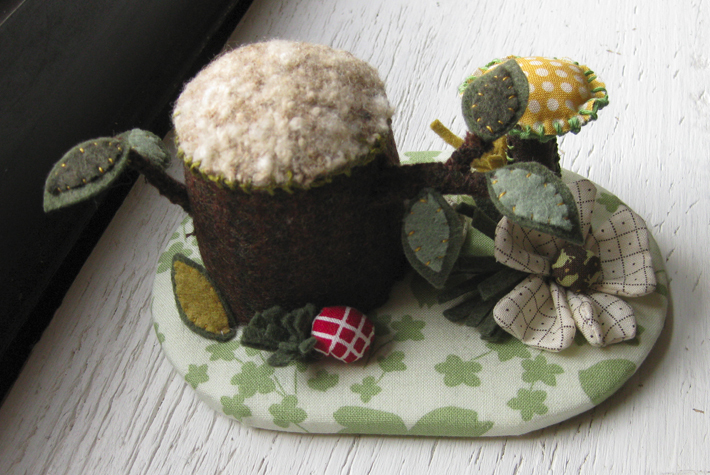 Fabric topiaries are constructed entirely by hand from new and reclaimed materials, and never need watering! They can also be used as a pin cushion or even a cake topper. 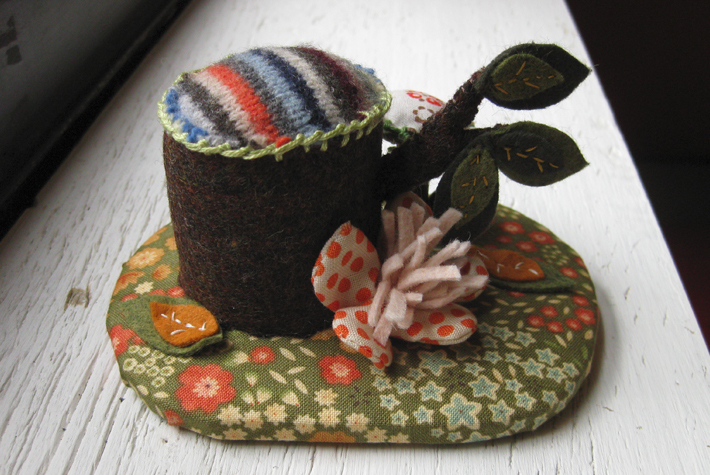 To see the currently available collection of handmade fabric topiaries for sale, visit our Etsy Shop!